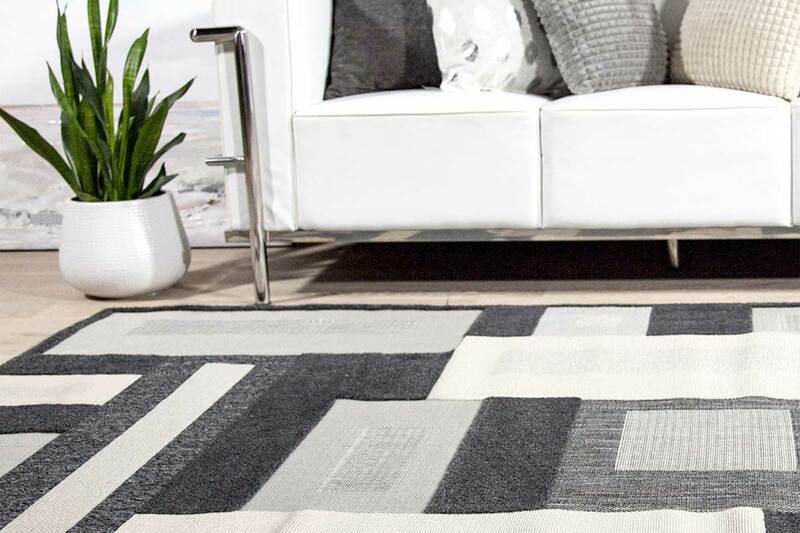 Online Rugs’ brand has been designed from the ground up. The store is built on Shopify so it’s responsive, fast and ready for growth. 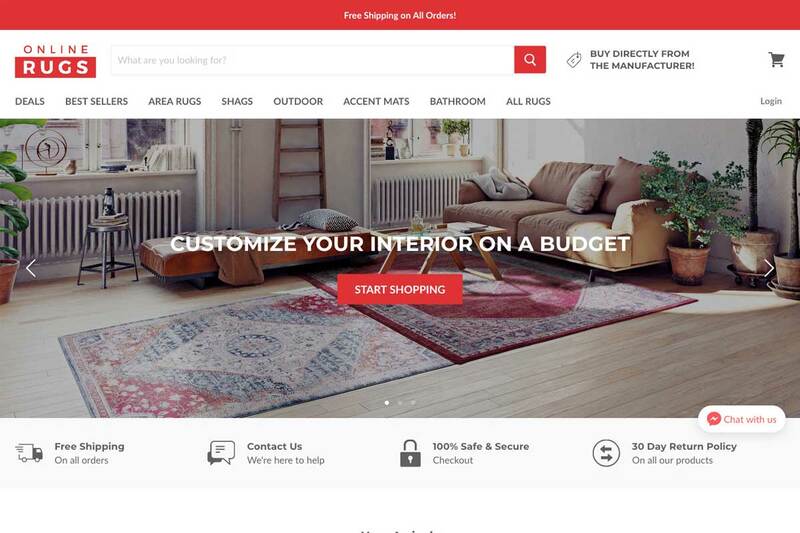 The shopping experience is user-friendly which makes it easy for consumers to find their next rug!